This letter is intended for the parents of juniors and seniors in high school. If you are not a parent, stop reading now…it is bound to get mushy and sentimental. How in the world did this happen? You swear your sweet baby was just born and then in a blink of the eye, a teenager is standing in front of you. A teenager with hopes and dreams, a messy room and an overflowing backpack, an abundance of friends and college applications, and of course loving family and a passion for his/her activities. The senior year to-do list can be never-ending: cap and gown, college tests and applications, senior nights, prom, graduation, campus visits, and of course senior pictures. 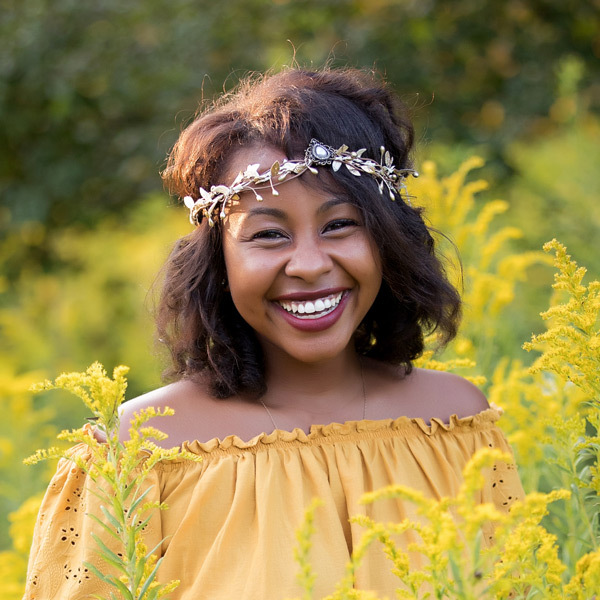 Senior pictures are a celebration of your senior who he/she is at this moment in life…the next time that he or she will have a photo shoot that is all about him/her will likely be at a wedding. I don’t want this to be an overwhelming process for you – you have enough other things to worry about in the next year. I am here to help. We start with a presession consultation…this meeting is casual and held at my office. I get to know you and your senior, and we make a plan. We will discuss location, time of year, outfits, tips, tricks and more. Let’s get it planned and on the calendar so you can mark it off your list. After the session, we do an in-person ordering session. This means I will hold your hand and help you through the process. I have perfected my ordering process over the years to help you make the best decisions for your senior and your budget. I have the expertise to help you narrow down the gallery and pick your favorites. I have product samples so you can really see (and by see, I mean touch) the products that I offer. I also can create a custom graduation announcement for you in the spring. Another perk is that you will not have to constantly remind your senior to turn in their yearbook photo by the deadline. I will do that for you…one less thing on your list! My goal with each session is to capture the authentic personality of your senior. I want to showcase their passions whether it is music, sports, academics, arts or their pet. I want you to look at the images and really SEE your child. I want every image to look exactly like YOUR senior. I want their favorite red sandals or their favorite chucks in their images. If she always wears jeans, I promise you that she can rock jeans in a session. If he wants to wear his favorite flannel, imagine how you will feel when you look back at that image on your wall when he is a sophomore in college who loves his new life, school and friends, and you see him infrequently. I want HER personality in her outfit, not mine (comfy leggings and my favorite grey hoody might not be her style anyway!) I want you to cry when you see HIS senior slideshow…and to be honest, I will likely cry along with you…empathetic crier that I am. And don’t worry, it isn’t just the moms who tear up…I have also seen a few dads who have suddenly gotten a piece of dust in their eye. Embrace the uniqueness of your child…you will want to remember this version of your child forever.